Bow2Stern is located in the heart of Seattle, WA.  We are a full service professional yacht detailing company specializing in custom designed boat detailing services.  We offer package deals or we can develop a custom detailing program based on your specific vessel needs. While we offer yearly agreements, as well as we are happy to serve you on an as-needed basis. Bow2Stern is here for you whether you need one day’s work or an entire year of service. We are happy to provide quotes on an as-needed basis. Let us know how we can assist you and as always our consultations & estimates are free without obligation. We look forward to keeping your boat in ‘like-new’ condition throughout each Pacific Northwest changing season, in the best cruising grounds in North America. Boating in the NW is paradise! Thank you for your interest, we shall get back to you shortly!